The assault on the environment and the well-being of the people is palpable and it is taking place for political and class, not economic reasons. It is inducing, as David Stockman has very recently noted, a state of plain class war. As Warren Buffett also put it, ‘sure there is class war, and it is my class, the rich, who are making it and we are winning’. The only question is: when will the people start to wage class war back? 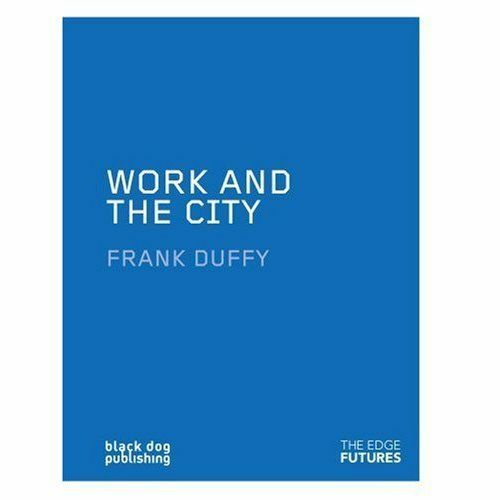 And one of the places to start would be to focus on the rapidly degrading qualities of urban life, through foreclosures, the persistence of predatory practices in urban housing markets, reductions in services and above all the lack of viable employment opportunities in urban labour markets almost everywhere, with some cities (Detroit being the sad poster child) utterly bereft of employment prospects. The crisis now is as much an urban crisis as it ever was. Full paper, here, by David Harvey, professor of Anthropology at CUNY. There is this intangible space in the world where more than one world intersect their paths when you start to look at things more subconsciously into those layers of depth to understand any field. 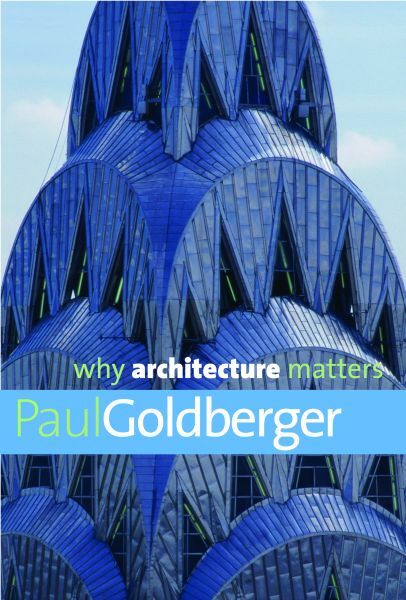 Architecture and design intersects with literature, literature with psychology and so much more and becomes increasingly difficult to typecast into one linear subject. I recently came across a passage in Orhan Pamuk’s book called Other Colors: Writings on Life, Art, Books and Cities. It seems appropriate to cite here, where he talks about City of New York and what kind of internal reactions he gets and impressions mark his mind as a new comer to this Capital of the World. Until you get used to this city, you spend a good part of the day pondering these absent flavors; because we still know what a real brick wall looks like and how it is constructed, a concrete wall that’s been made to look like a brick wall is a sham that causes most of no pain. But how about when you see them beginning to put up huge buildings that are imitations of things they are not? The ostentatious postmodern structures that are now springing up all over New York City are the work of architects who do just this. These architects go out of their way to emphasize the fact that their buildings are imitations: With their enormous glass facades, their almost medieval twists and bends, they make me wonder whether they have no desire to be actually anything whatsoever. Do they wish only to deceive us, appearing to be something other than what they are? But then, can any deception so obvious be a deception at all? Even more imagination will be required to envision what the new world of universal connectivity will be like. However, one thing is certain: new temporal and social conventions must be invented that will be strong enough to take advantage of the enormous potential freedoms offered by the new technology as well as equally capable to avoiding the destructive effects of the hugely invasive power of information technology. This will make study of human ecology even more critical with respect to culture, local or global and it manifests itself in the fabric of city striving towards modernity yet remaining sustainable to environment and societies. Such that hidden costs are incorporated in the business solutions. This will impact the way the construction industries campaign their development model which is rarely inclusive and present only an artificial side of demands to real estate and hence the supply side is highly lop-sided while maximizing their benefits. That said, forms for the buildings and cities of the future will demand more secured environments which will have to be fluid as well as organic while responding to interactive knowledge economy where buildings are not merely in response to symptoms of industrial model of working. There is a need to figure out how efficiently cities can be designed keeping in mind adjacencies, scales of spaces and their complimentary functions. Such a model is planned but it also allows adaptability to the forces of organic human behaviors and their individual needs to adjust perform and leverage potential. My vision of the future city is almost exactly opposite. It is essentially urban. The vision depends upon social logic of the knowledge economy which will thrive on open ended discourse much of which will be aided by technology but that will also continue to be social, plural and face to face. In essence, we will modify our mode of working from time to time and may call it advancement but it will not essentially eradicate human interaction and proximity of face to face meeting value. It will continue to be highly social and technology will be its background only and not the foreground. force in ways urban spaces react and amalgamate these evolving identities. More often than not, migration has no specific predictable pattern and reasons can vary from conquest, to exploration, to access to improved economic opportunities. And settlements are dynamic and take several years or centuries to evolve. Such is the evolution that transformation is a combination of what migrants bring along with them and what they adopt from locally. This architectural adaptation is often an organic process and makes itself clear only with time and the mode of progression or degression of communities cannot be predicted with a definitive foresight. Urban identity is defined by it’s inhabitants and is largely contributed by different degree of migrants. So while, city of Mesa, in Arizona remains largely symbolized to Hohokam and now with Mexicans, it remains an emerging urban dwelling often dotted with vernacular architecture amidst growing affluence through economic development and Mesa Arts Center and several business centers make up for a promising growth. Opportunities created through these developments will attract migrants for a newer identity to, once a dilapidated city. Neighboring cities like Phoenix, Tempe have had more vibrantly diverse settlements and this primarily has been contributed through diverse student population from Arizona state university and large IT sectors currently housed in Phoenix and Chandler. This being said, Mesa will benefit by virtue of being in second degree of separation from these Cities. 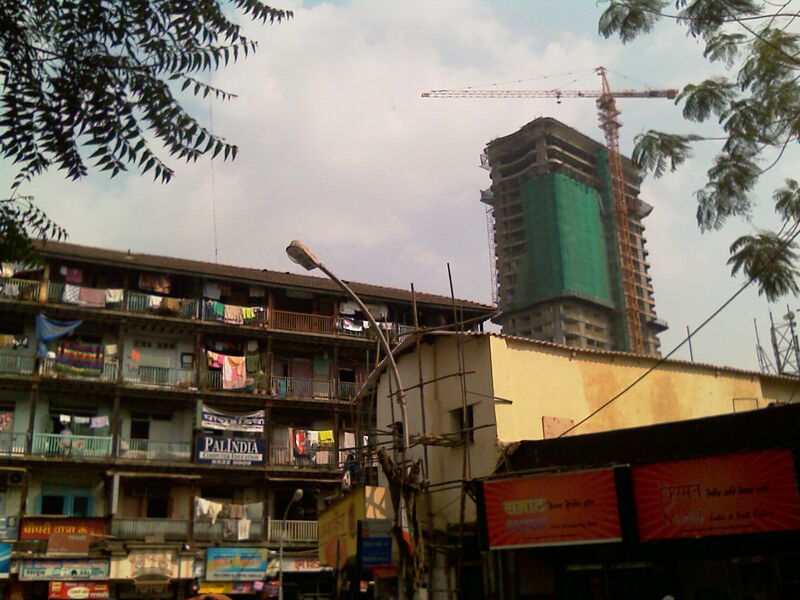 The scenario is quite different in a city like Bombay, the financial capital of India. Bombay has remained a culturally rich and truly metropolitan in nature but at the same time has managed to attract maximum number of distressed migrants. Distress because these migrants leave their place of origin in desperation in search of livelihood and means to survival. In the process, they contribute richly to the thriving economy, by keeping the cost low. This is mainly offered in the form of cheap labor, low cost of settlements, low wages. This works well for the already affluent class to keep the business operative cost low but in the process it abuses this entire generation of migrants and compromises contribute to exploitation. This presents the governing bodies to regulate in form of policies but that area is still under transformation and dramatic changes. Whether cities like Bombay will be able to address these issues in time will be an interesting study. Although, what it does to the urban landscape in a scenario like this that you see extreme form of disparity in settlements. Compare a dwelling which uses common toilet and water supply shared by many to the fancy sky-scraper within a stone throw distance. The transition between the two is a knee-jerk one and brings the non-uniform, lop-sided policies too much in to your face. Accelerated migration and uprooting people from their place of origin has seen ghastly impacts and is evident in everyday living in the form of sub-standard infrastructure, poor sanitation, compromised resource allocation, dilapidated, over-populated buildings and much more and much worse. In effect, the city does not speak to it’s dweller in unison or cohesion. It becomes a classic case of inebriated organic development without a conscious foresight of what future expectations should be from the City. Just like we cannot predict and plan migration in totality, we cannot build a canvas perfect artist impression of the building or urban settlements either. As that impression is devoid of dynamic forces like culture and economic growth. But what we can do is have a critical eye towards capitalism of resources and demand more distributive allocations. Hoarding of economic growth will benefit only a selected affluent few that will sow the seeds of a future uprising and a nasty rebel when this dis-balance will topple itself. Too much poverty and too much affluence cannot co-exist peacefully for a long time, sustainably. Urban planning is a logical initial stride towards an organized development of a city or a commercial hub. In doing so, larger governing body looks after the development process and more often than not, follow a yardstick of regulations, forms and codes. This would work well in an environment where dynamic forces are negligible. But dynamic forces cannot not exist, like migration issues, pandemics, employment and economics predispositions, cultural mutinies and sociological confrontations. All these are primers which work towards the way we organize or interrupt ourselves in some patterns in an urban setting. Such patterns are present all the time and it only presents the fact that planned approach has its limitations in our organic approach towards life and living. Allow me to give you an example. An urban place, striving really hard to combat basic diseases, basic sanitation in the vicinity which is inaccessible due to lack of good infrastructure and heavy migrant influx, has built a fancy state of the art commercial retail establishment. Would such a mall work? Another example is to build a fancy futuristic commercial premise with only escalators as means of going up and down. This would work well if the generation living is adaptable and youthful. I have noticed older and aging generation in India is not comfortable using escalators since it was not a regular feature in the buildings in their times of adaptability. They excuse themselves from the family and take the elevator and meet them at a final floor of the destination and split while returning too. Governing bodies can use strategies and authorities to seek some order and organize people in certain desirable pattern. Such attempts, if they neglect the status in quo and conditions on how vibrantly people on their own adapt themselves or adapt the space to suit their needs and requirements is in my opinion a very critical factor. And this adapting happens all the time and this is more and more visible in places of retail establishments. The generation which is not able to afford high price tags go to fancy places only to browse and go to street markets to find similar looking things to meet the pricing and haggling instincts. Organizational attempts to give urban space some sense of homogeneity is an ambitious premise since the population that inhabits it, is rarely homogeneous. They are varied with background, cultures, beliefs, history, personal traits and quirks, desires, future dreams and own sketchy framework to achieve them. 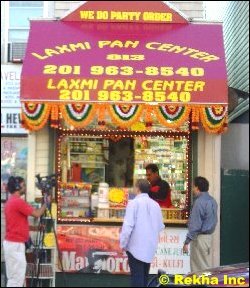 Migrants to USA from India and China can rarely adapt to food habits available and offered. Asian markets, Indian spices and vegetables become a sought after category after initial hangover of salads, sandwiches, fries and so on. This illustrates that there is a force working towards making strikingly different food joints and supporting peripherals to to co-exist. Speaking in Indian context, aspiration of a migrant father from a rural environment, now working in a service oriented industry in a city will be different from a young girl moved from a small town to a big city to peruse and pursue a dream in the city. They both will be working towards forces of means of commuting, public transport, cultural baggage, work environment, food habits, socializing habits, aspirations and adapted methods to go about all of them. In a nutshell, by assuming readily that statistics and data are perfect and planners and designers should use these calculations that will allow them to come up with some meaningful viable solutions is a weak and temporary. In short, these professionals view vision imparted from university and college education together with plans and designs as the only solutions and means that can provide a suitable place for humans to live can have limitations. Strategy which relies mainly on power relationships based on top-down approach can overlook critical variables of diversity, uncertainty, resisting forces and individual capability to adapt in their own understood way. More and more social and urban theorists, interventionists and design critics see the failure of what the “plan” and “design” can guarantee and what form it eventually takes and settles for.